Topping my list of gaming apps I need to check out this week is the StarCraft clone McWhertor wrote up yesterday. Much to my own surprise, Flick Kick Football is somehow number two. 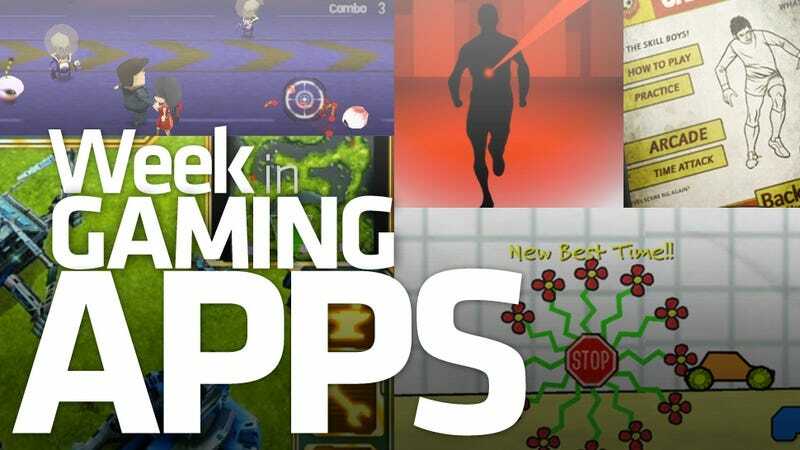 Here's your look at this week's Gaming Apps of the Day. Angry Birds, Cut The Rope and Now… Bugs Wars?